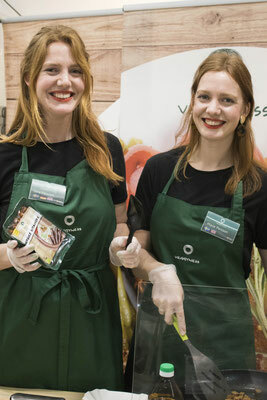 Nordic Organic Food Fair in Malmö - Website of saraonnebo! 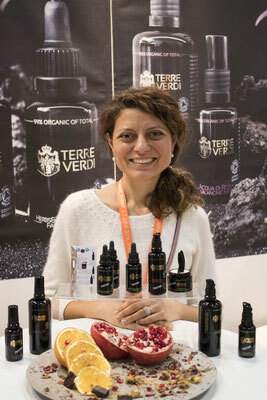 Natural make-up, black garlic, camelina oil and much more! 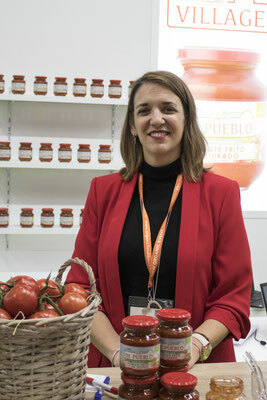 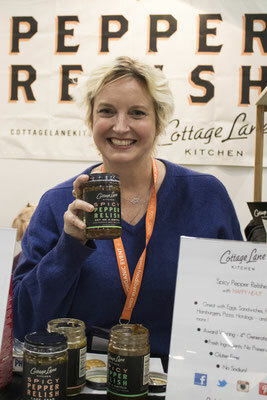 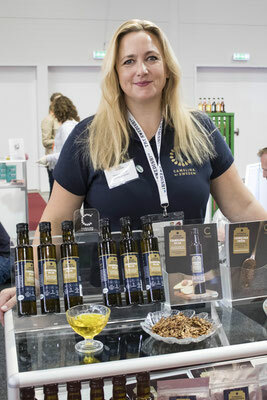 Lots of interesting products, culinary inspiration and great people! 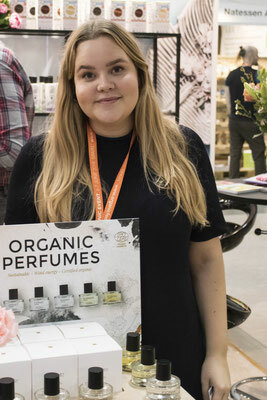 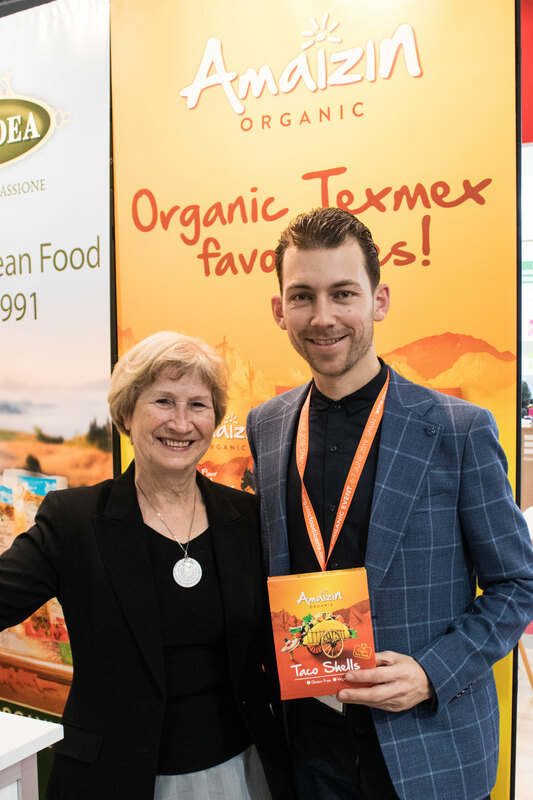 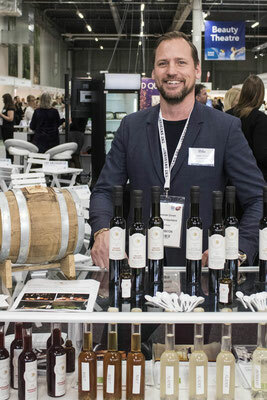 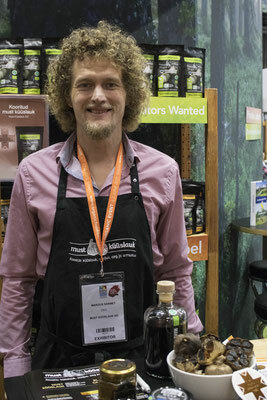 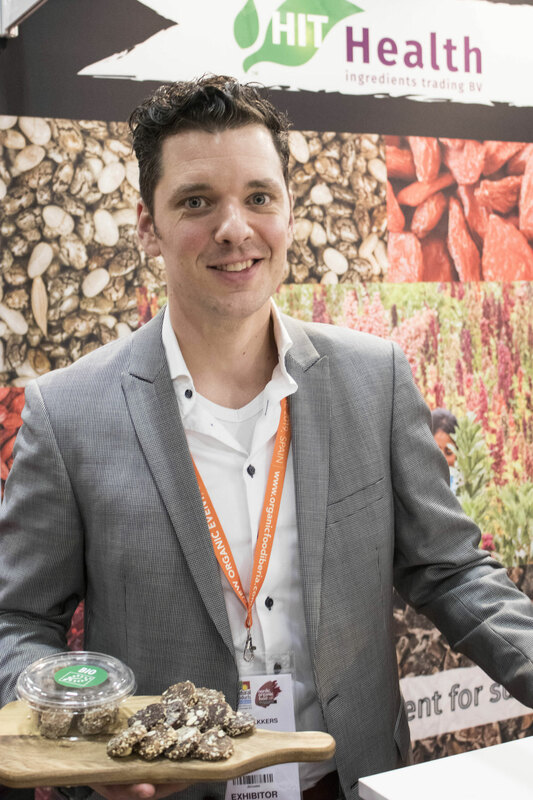 Here are some of the many highlights from the Nordic Organic Food Fair in Malmö which I attended for Organic Wellness & News.